Join LIZZIE tomorrow at 2:30pm in the SOCIAL MEDIA LOUNGE (AASA, The School Superintendents Association National Conference on Education). She will talk about her personal story, her nation-wide bully-prevention campaign and the role social media has played in making her voice heard. 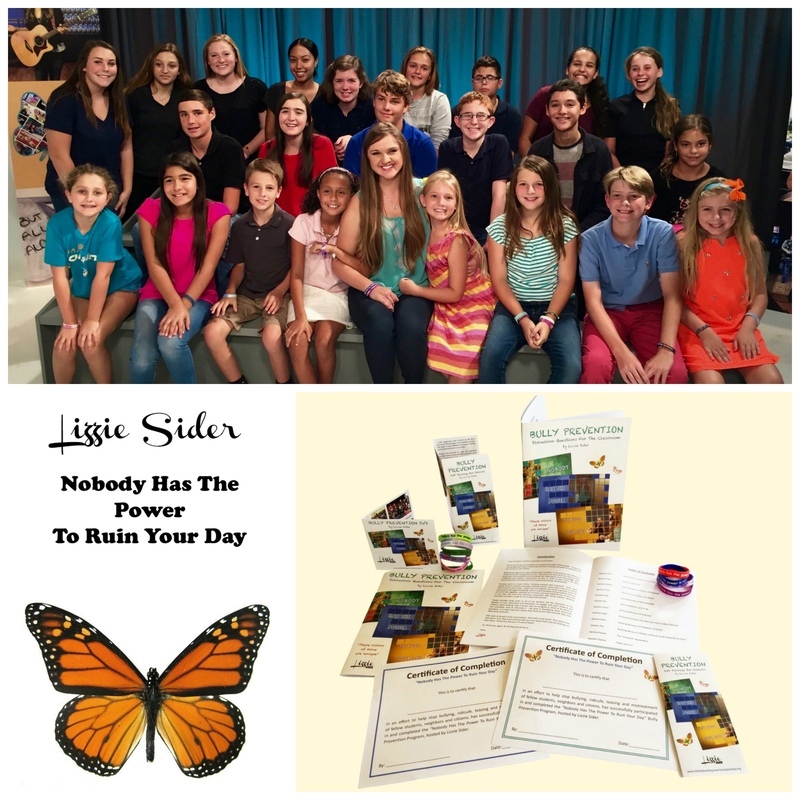 While you are there, be sure to get Lizzie's FREE bully-prevention packet for your district!